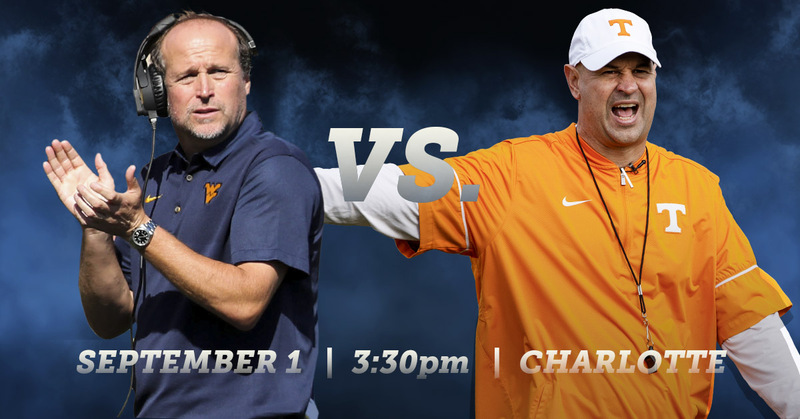 Tickets for the Belk College Kickoff featuring the Mountaineers of West Virginia and the Volunteers of Tennessee are now on sale. From VIP offers to single game tickets, we’re offering a variety of opportunities to see college football kick off in Bank of America Stadium on Saturday, September 1 at 3:30 p.m. EST. 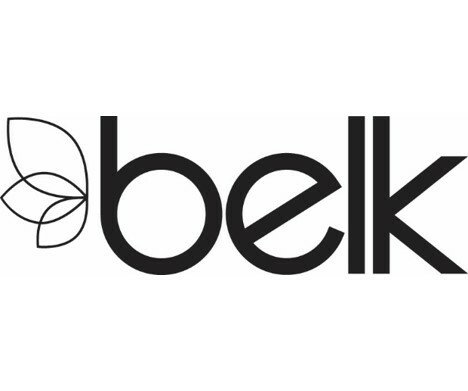 Demand is high and inventory is limited, so secure your seat for the Belk College Kickoff today! Join us Friday night before the big game for the inaugural Belk College Kickoff Tailgate Concert featuring Brad Paisley and Kane Brown.